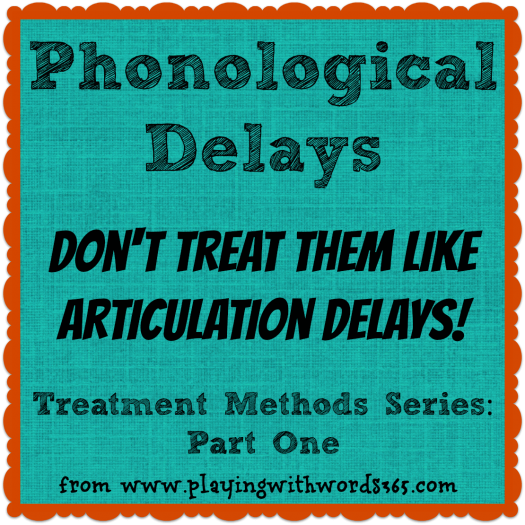 Phonological Delays: Don’t Treat Them Like Articulation! Welcome to my short series on treating phonological delays. These posts are being written for my fellow SLPs. 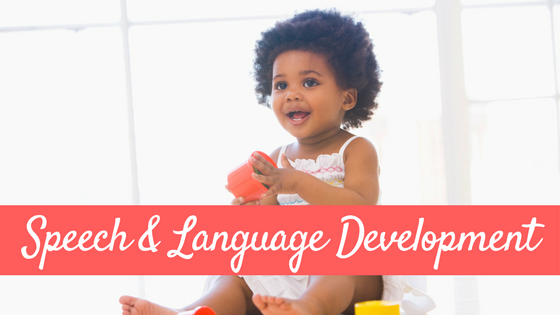 However if you are a parent of a child with a phonological delay you might be interested in this information, even though some of it will be in “SLP Speak.” Feel free to ask any questions in the comments section, I am happy to answer them! Recently I posted about my confusion when my fellow SLPs ask for “activities” for treating articulation and phonological delays. I *think* rather than “activities” you all are trying to find treatment menthols and intervention strategies…am I right? In my recent reader survey this was a common request as was more information on how to treat phonological delays. I just happen to have a lot of experience in this area working with preschoolers so I decided to do a short series on phonological delays. 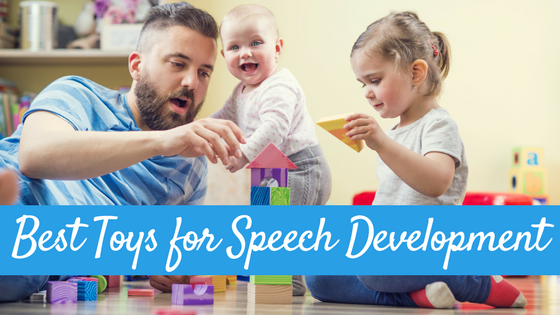 I’ll tell you why it is SO IMPORTANT to NOT treat phonological delays as if they are articulation delays and I’ll go into more detail a about how I generally treat phonological delays. Welcome to part one! Let’s get started. Before I begin, a quick note on these terms and why I use them differently (and why you should too). In terms of articulation and phonology, the most important thing is the type of intervention/treatment method you use paired with a LOT LOT LOT LOT LOT LOT LOT of drill/repetition. I’ll talk more later on what is A LOT. What is not as important is the “activity” you pair with it. What I call an activity is the thing you do that makes the drill and repetition less boring. Ha. 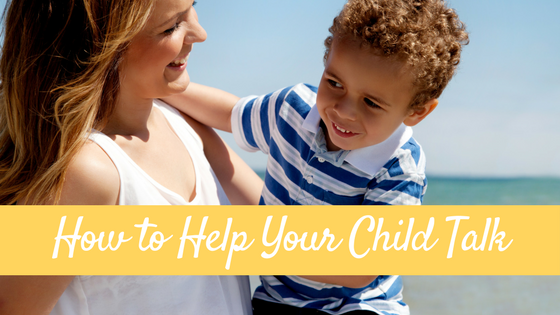 What I mean is, the game or craft you are using as a positive reinforcer for all the work the child is doing. The activity IS important, believe me, but not as important as the treatment method you are using. When we are talking about language intervention however, the activity often can also double as the intervention (but not always). For example, you might be playing WH Bingo with your group to target WH questions in two of the children (so the activity also happens to be targeting your goal for those two students) but then the Bingo game may be used as the activity/reinforcer for your two children working on the /r/ sound. Make sense? I feel that it is important to use these terms differently when we are talking about articulation and phonology (and voice and stuttering also) because the intervention really should be (whenever possible) a researched proven method for treating that specific area. On that topic, let’s review the difference between articulation and phonology. Ok ok ok….if you are reading this most likely you are an SLP, an SLP assistant, or a grad student. I could assume that you know the difference between these two types of delays but for right now, I will assume you don’t. Why? Because I got through entire graduate level courses on this stuff (with a 3.8 GPA) and still was a little sketchy on this stuff. So I am going to give the easiest explanation I can (which will also help the parents and other professionals that are reading this). Phonology is a totally different area of study. Phonology is the study of how speech sounds are organized in a language. For the sake of this post, let’s make this is a simple as possible. 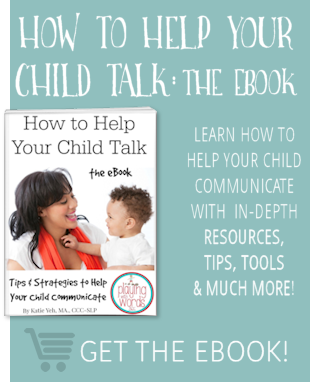 In children, as they are learning to talk, they simplify adult speech because they are still learning. They are not born being able to produce all speech sounds and all patterns, so they simplify it. Researchers out there wanted to figure out how this all works and found that there are many different patterns of simplification that kids use and we call these patterns phonological processes. These patterns (most of them) are *normal* and we expect children to use at least some of them as they develop their speech. There are some patterns that can stick around for years, while others generally disappear around or before the third birthday. The problem arrises when children are still using too many simplification patterns (processes) for their age. When this happens, their speech is generally VERY hard to understand. In fact, there are some children who, for whatever reason, are not producing an entire class of sounds in their speech, which also makes them very hard to understand. For the purpose of this article, I am not going to go into too much more detail about classes of sounds but if you are an SLP you should know what I am talking about (hint: voice, place, manner). For more detailed information on phonological delays go HERE and for articulation delays go HERE. Let’s start with a little analogy. Let’s say you want to print some pictures out (I know, crazy concept right?) and you decide to use Costco because they have the best prices. You go online and you are given the choice between the traditional uploader and the multiple uploader. You choose the traditional uploader and begin uploading your pictures One. At. A Time. You have 150 pictures you want to print out. And they are huge files. This is going to take forever! And then you realize maybe you should use the other uploader system that makes the file size a little smaller and it allows you to upload multiple pictures at one time. BOOM! You have gotten all your pictures online in 1/5 of the time! Treating phonological delays as if they are articulation delays is like uploading one giant file at a time to Costco. IT WILL TAKE FOREVER. You need to use the multiple uploader. You get more bang for your buck. There are different phonological approaches to treatment that are like your multiple uploader. And I use these methods to treat my preschoolers with phonological delays. Ok, So How Do We Treat Phonological Delays Then? I mentioned that there are many different approaches to treating phonological delays. I am going to cover a couple of them (the methods I use) and why in my next post. Then in another post I will go over how I set up my group speech sessions when I work in the schools to give you an idea on how I use activities and treatment methods together to treat a variety of goals within one session. Check out the other parts to this series by going HERE. I’m SO looking forward to this series! I have a few kids w/ phonological disorders this year & really need to adjust my methods for these kiddos! Carrie Manchester recently posted..Book of the Week: Where’s Spot? I am very much looking forward to this series and brushing up on my phonology skills. Thank you! Thank you so much for this. They skimmed over phonology in grad school. Hi judita! So happy to hear my site is helping you and the children you work with. 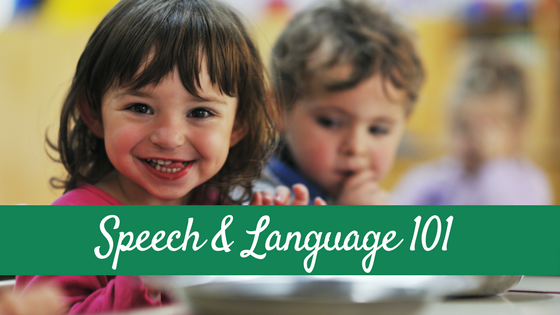 Depending on what language these children speak, the sounds you listed may develop earlier or later (or not at all) than in English. I worked with children who had Spanish or French as a first language and their song system develops differently than in English, which makes treating them a little tricky 😉 Good luck! I seem to feel like children with phonological delays are the ones who can typically produce the sound correctly, but for whatever reason, they don’t use it in their speech, while the articulation kids can’t produce the sound and need lots of placement cueing. Is this what you find? Do some phonological kids also have sounds they can’t “make” versus they can make it, but don’t use it correctly. Does that make sense? Danielle interesting…with /s/ blends yes they can produce them (usually but not always) but with fronting, I always have had to teach the /k/ and /g/. I also usually have to teach the /f/ if they are not using it. Also some kids totally are not producing an entire class of sounds, but usually I don’t have to teach all the sounds, just some and the rest follow. So I’d say in my personal experience I still have to teach placement for many kids. I am really looking forward to this post! As a recently certified SLP, I have a HUGE interest in phological delays/intervention. I work in an outpatient setting that uses the team approach, so I share a caseload with 3 other therapists. We tend to stick with the traditional approach and it frustrates me because I feel like we are doing a disservice to our phonology kids! I am looking forward to sharing this info with my co-workers, who are not as interested in this topic as I am! Stephanie you absolutely are doing a disservice if you are treating phonological kids like articulation kids. There are MOUNDS of research on this! (I had to read it all in grad school….very morning but there is some good stuff in there!). I hope my posts will enlighten all the SLPs out there still using traditional articulation approaches for phonology! Great post! I always enjoy reading your posts. 🙂 I had an undergrad prof who was ADAMANT about the differences between artic and phonology which was great to have the processes and therapy techniques drilled into my skull, but alas, after having 3 kids and staying at home for a few years, my memory has waned a bit. 😉 I’ve got quite a few phonological process kiddos this year (and I’m strictly elementary – no pre-k) so this series will be quite helpful…thanks in advance for the refresher! Stefani yes…having kids seriously drains you of brain cells so I understand 😉 And as much as it was drilled in that arctic and phonology were different and re read ALL THE RESEARCH the actual implementation of the methods were not taught well (to me). I am really passionate about teaching fellow SLPs (mostly new ones) how to actually DO THERAPY because it was one thing I feel that lacked in my program. And yes you totally can have phonological kiddos at the elementary level. I think we had less of them in my past positions because we mostly caught them in preschool. So, now, we are patiently waiting on your info! I would love to see what you do! Wonderful information! Thank you for clarifying what I seem to always have to keep reminding myself. Hi Katie! Thank you so much, your blog is so helpful! 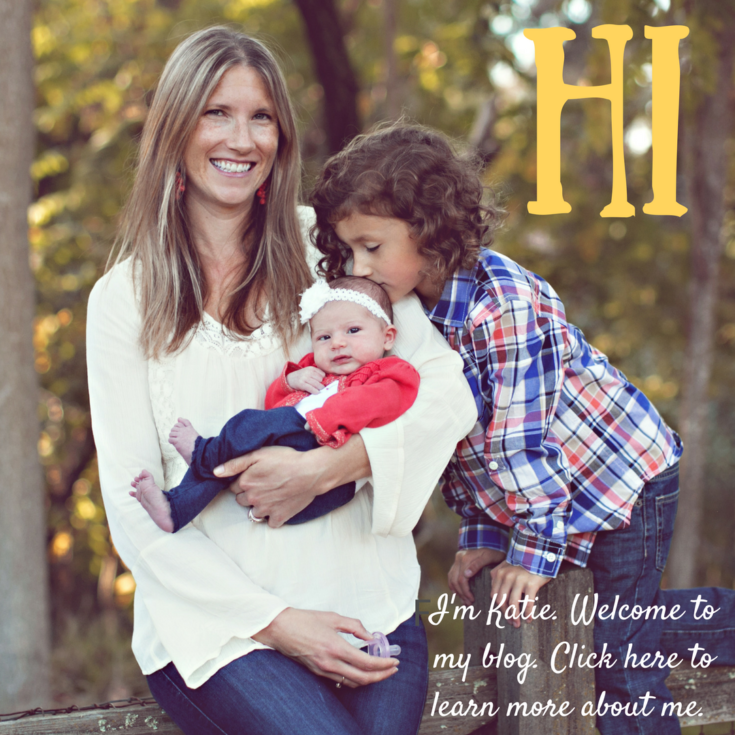 I am an SLP & work with 3-6 year olds in an early childhood school. I am finding lots of kids who are fronters are continuing to stick that /t/ sound in target words. For example, ctar for car & otff for off. I am hoping your series addresses this! Where can I find the follow up to this post? I’m working on this with my kiddo in therapy! Hi melissa…I haven’t written it yet. STay tuned! Katie, I can’t wait to read all your notes. I was trained as a Human Communication Therapist in Mexico 14 years ago. I’m trying to get into SLP in Canada but I need to go back to grad school. Different language, different times. I’m upgrading some undergrad courses for now but I’m sure your posts will help me in the future! Thanks! Yes there is a whole series on this topic! Marcy, I will go through and provide links to the posts for you in a little while. Check back! I’m grateful I stumbled upon this web site my son is in Headstart and Just turned 4 in October. I decided against preschool as I knew he had some sort of speech complications and thought he could use the extra year of school. Twice a week he has speech therapy and I’ve seen him Vastly Improve. Somehow, I have a lot of parents who are down on me because they think I did something wrong to make him have his speech problem (like I didn’t pay enough attention to him, or work with him). I’ve always worked with my son, I HATE that people treat him as though hes dumb because he has a speech problem. He is 4, but he knows all his colors, shapes can count to 15, 18 on a good day, Knows his abc’s, can write his name, knows his left and right. Obviously, He’s not stupid. Atticus (my son) use to skip the middle of the word, now he skips the ends. When hes lazy he will skip the first syllable, second or third. I would like to see something about Syllable skipping, as I’ve looked a lot online and have found nothing really. I look forward to reading more articles you write as well and using any activities you have! Thanks. Hi! My little girl was just seen by a speech therapist for the first time. The therapist suspected tongue thrust, and gave us some swallowing and tongue position exercises, but it doesn’t seem right to me. My little girl doesn’t mouth breathe, or swallow incorrectly. Her resting tongue position seems normal. What she does is pronounce her /l/, /s/, /th/, and sometimes /t/ and /d/ sounds interdentally. They SOUND correct, with a little slushiness on the /s/, but you see her tongue coming out of her mouth all of the time. Other than the /s/, every sound sounds right. She just turned six. Have you heard of this? Any thoughts or advice on some resources for me? Thank you so much. Hi Maggie, Some children who produce sounds interdentally have tongue thrusts, and some do not so it is hard to say what is going on. If you do not feel comfortable with the SLPs thoughts, I encourage you to get a second opinion. Good luck! I am a grad student in my first year of clinic, and was given a child with severe phono disorder. In researching techniques, I stumbled upon your blog. Thank you so much for these posts! They are so helpful! let me know what are the difeerences between phonological delay and phonologica disorders pls maam.? Thank you so much for this, it was very helpful. I needed a little something to brush up on my skills. The thing is I use what you said but translate it to Arabic, because most of my clients are Arabic-speakers. How long does it take on average for a child to work past the Phonological Processes Delay? My 3 year old Daughter was diagnosed with it and my ex husband believes it’s temporary and that we should not pay it any mind however I believe it needs attention and had taken her to a speech therapist to help work through it and am looking into preschool programs that work with learning disorders to help the child progress in education. I need more Information on all of it to help win the fight about this so my daughter does get left behind in her education and ignored. Thank you for this article! My son, who just turned 2 yesterday is being sent for a hearing test. They are looking to see if he has a Phonological disorder. He can say A LOT of words and 2-3 word phrases. However, if you engage him in conversation or he decides to start talking it’s all babble. He understands EVERYTHING, so I do not believe his issue is cognitive nor does his doctor. He up until yesterday has still been using a pacifier, the doctor said that could be playing a part. However, my 3-year-old son used a “paci” up until 2 and a half and talked extremely early and extremely clear. What am I missing, what am I doing wrong, what could this be? Hi, I am a parent of a child with “speech disorder” according to his assessment report. I could tell there was something off with his speech from a very young age, I was convinced he was deaf at times due to the nasal quality of speech and “fronting” of sounds. He has just turned 4 and despite having had 2 blocks of 6 weekly hour sessions in speech therapy since he was 2, I don’t see much of an improvement at all. It is only on researching the specific patterns of his speech that it’s clear he has a phonological disorder, not articulation. His therapy focused on final consonant deletion for the first block and the second block was totally focused on producing /f/ sound (he says th or s instead) he can physically make the /f/ sound with much encouragement, physical modelling and exaggerated “rabbit face” but cannot use it in regular speech. He is so hard to understand for those who don’t know him, and gets overlooked in many social situations, and people assume he is unintelligent which he definitely isn’t. I may be wrong as I’m not trained, but after reading your article, it seems to me that he has been receiving help with articulation in his therapy? I wondered if you have any advice for me with regards to making the suggestion to his SLT and ways in which I can help him at home? I’m feeling really defeated at the moment, after a parent mocked his speech at the park this morning, I could cry. I will try anything I can to help him.